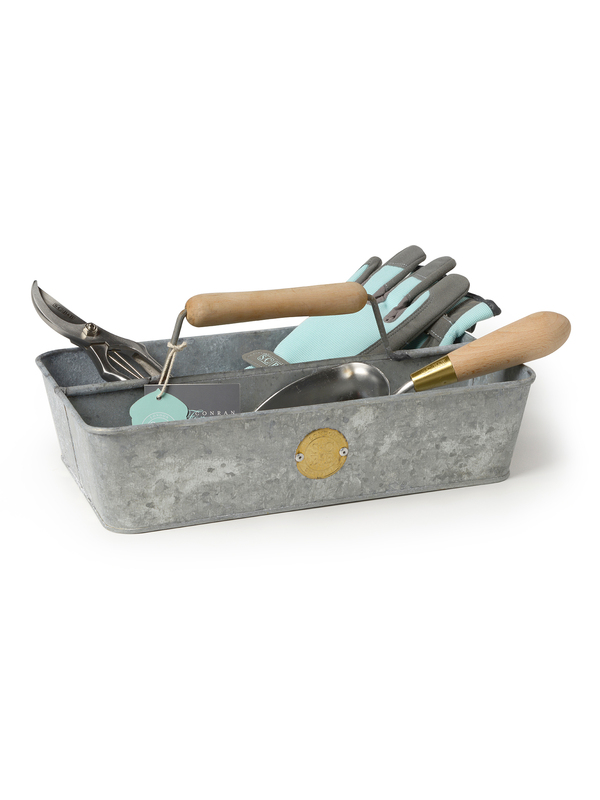 The palms and fingers of these gardening gloves are made from tough, hard wearing but ultra soft fabric that doesn't go stiff when wet. 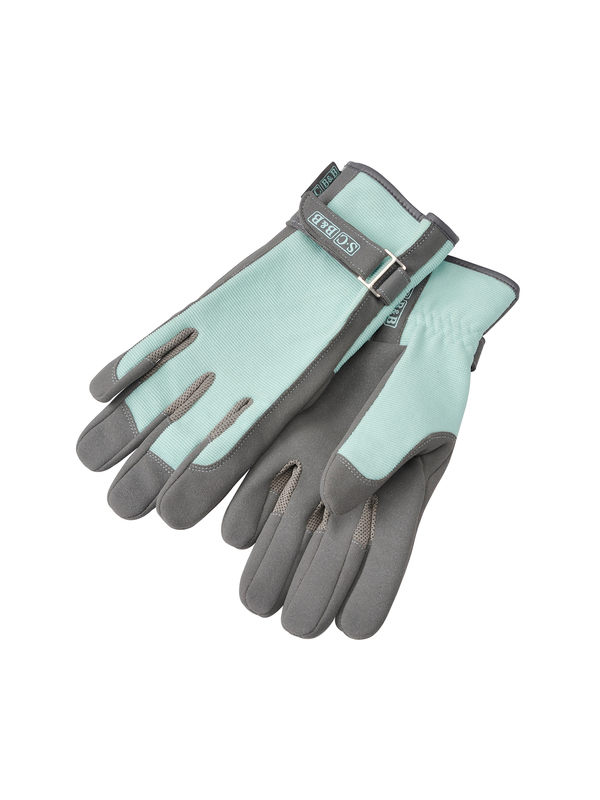 The wrist strap makes the gloves adjustable and gives them the snug fit necessary to stop bits dropping down inside the glove. 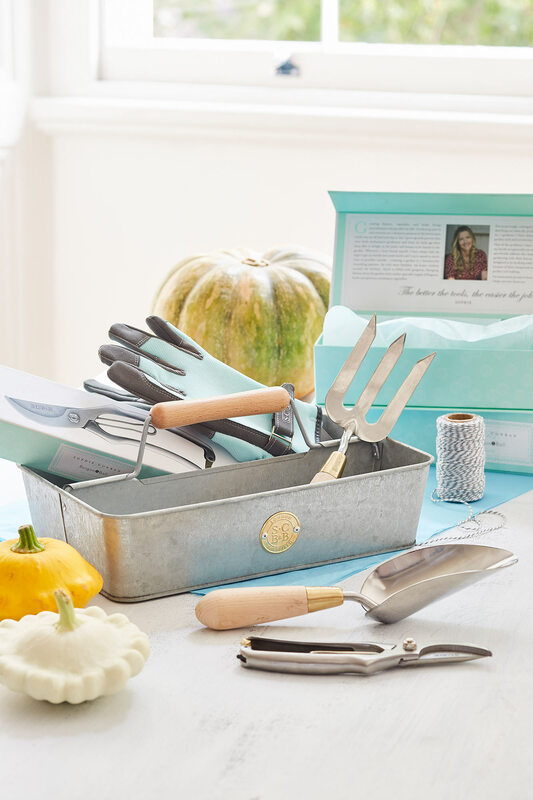 "I always wear gloves when I'm working in the garden or potting shed - it saves me hours with the nail brush afterwards! 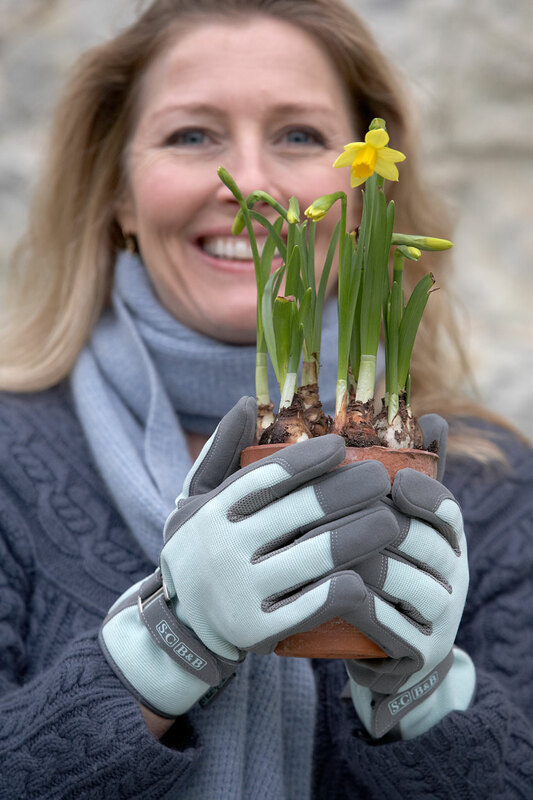 These gloves give my hands the protection they need for every job in the garden - as well as adding a little style to the usual gardener's attire" says Sophie. One size. Also available in Raspberry. Materials: Palm - polyester, Lining - polyester and sponge, Back - polyester and elastane. Hand wash only.